Sony Music Australia has confirmed the forthcoming local release of ‘Spitfire’, the new album for American country songstress LeAnn Rimes. 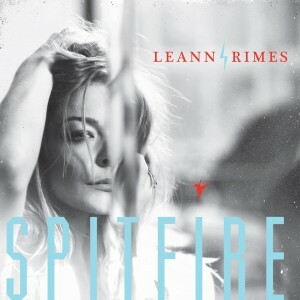 LeAnn has described the new project, her first album of original material in five years, as her most honest to date. Among the tracks are ‘What Have I Done’, which features a collaboration with bluegrass songstress Alison Krauss and ‘Gasoline And Matches’, which features guest vocals by Matchbox Twenty’s Rob Thomas and UK legend Jeff Beck. ‘Spitfire’ will hit Australian retail on Friday April 26.